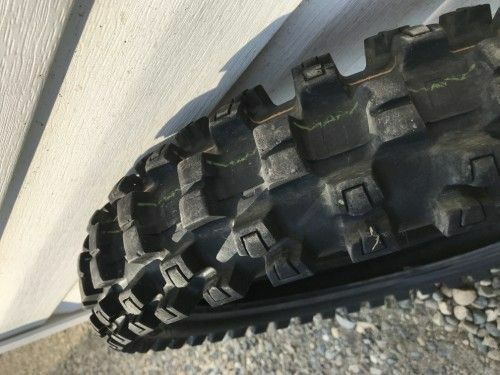 For sale good used 100/90/19" rear dirt bike tires. 80% to 90% tread left. Dunlop GeoMax MX52, Bridgestone M404, Michelin Starcross 5.